What would the "ideal" man and woman look like? 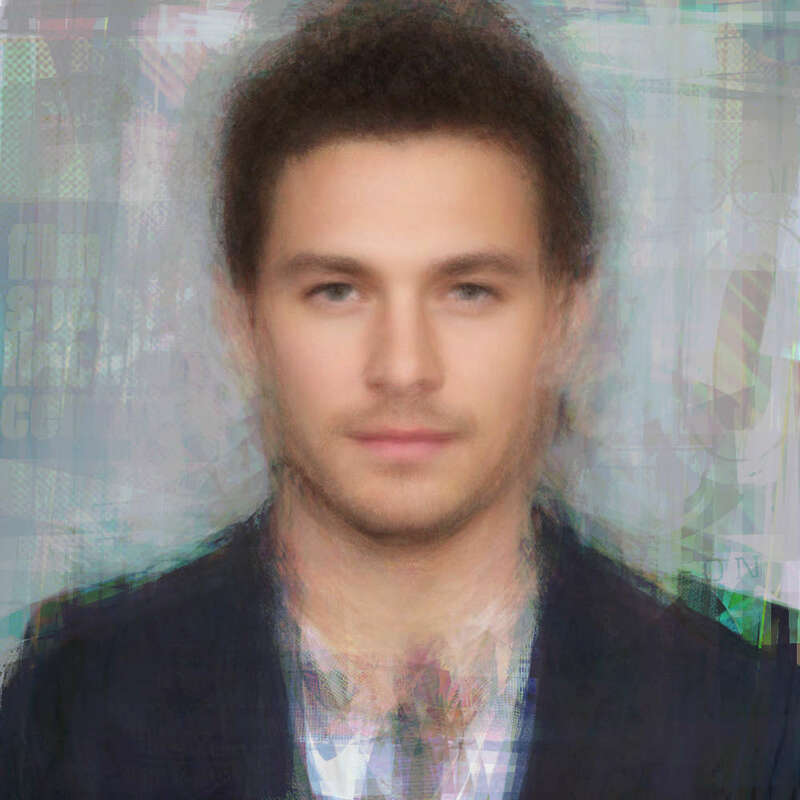 Staff at Men’s Pharmacy attempted to find out using photos of the 50 sexiest men and women in the world (as voted by the readers of Glamour and Ranker) to build an average composite photo. The results – they say – show "the most attractive" (or "ideal") male and female face. The male face is a mash-up of famous men, including Brit actor Tom Hardy, ex-footballer David Beckham, actor/rapper Riz Ahmed, boxer Anthony Joshua, and Thor (aka Chris Hemsworth). 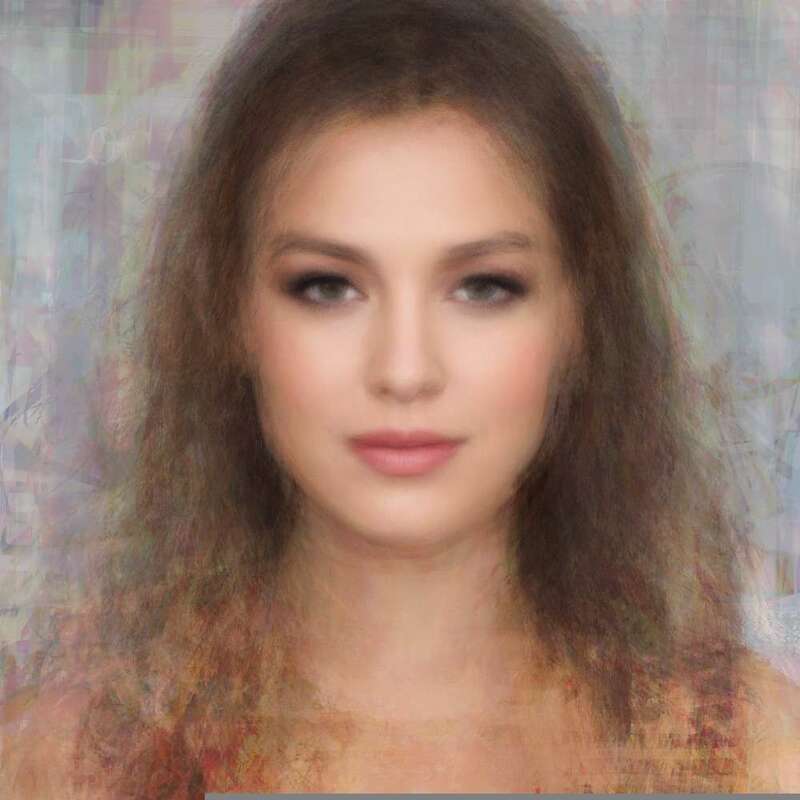 The female face is an average of dozens of female celebs from Wonder Woman Gal Gadot and Queen of Dragons Emelia Clarke to pop stars Taylor Swift and Rihanna. 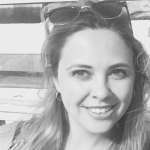 Let's just say this probably isn't the most scientifically accurate method for determining the "ideal" face, nor is it particularly representative of global "ideals", but it might give a decent guess at what Western culture, as represented by the predominantly US- and UK-based Glamour and Ranker readers, consider beautiful in 2018. But while there is a lot to be said for the idea that beauty is in the eye of the beholder, there are certain features that are considered to be objectively attractive. Multiple studies have found that we tend to prefer faces that are more symmetrical – even average. And according to a 2013 study published in the journal Evolution & Human Behavior, both men and women rate men with heavy stubble as the most attractive, though this may be a trend rather than an evolutionary preference. Another study has shown that beards become less attractive the more prolific they are, which may explain for fluctuations in facial hair fashions. But if you were to take People Magazine’s “World’s Most Beautiful” list as the Holy Grail of beauty (again, probably not the most scientifically rigorous method), you can see that the "ideal" has become older and more diverse in recent years – something that is not reflected in Men’s Pharmacy composites, both of which appear very young and very white. It is, however, backed up by studies showing that it is our environment, not our genetics, that is more important in shaping our idea of what is attractive. This suggests our idea of what is beautiful will expand as people in Hollywood, and the media landscape in general, become more diverse. Regardless of the genes you were blessed with, there are things you can do to boost your attractiveness, from showing you're keen to wearing red. Failing that, you may want to consider retraining as a chef or a nurse – two vocations considered to be the most attractive, according to the dating site Badoo.